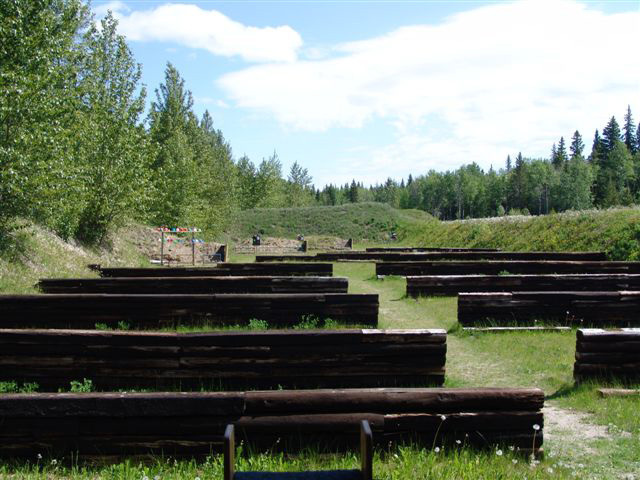 Smallbore silhouette rifle events are held at the Hartman 100 meter smallbore range. 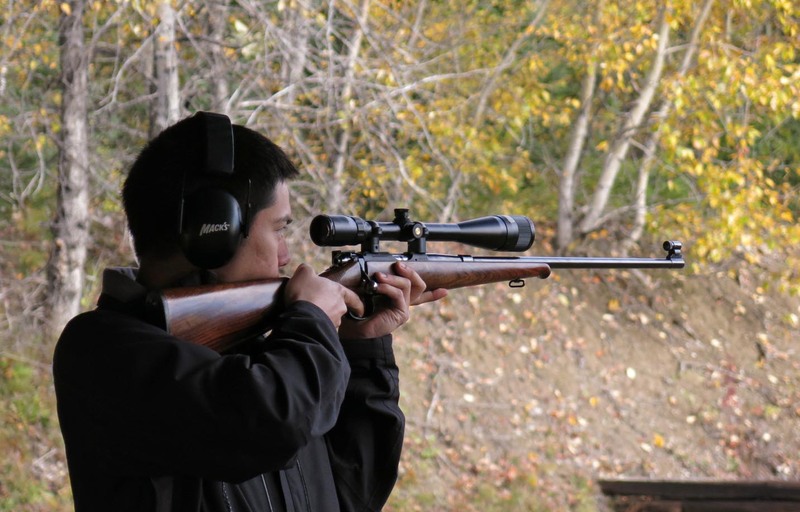 This arcade-like sport utilizes .22 lr caliber rifles with scopes mounted on them. 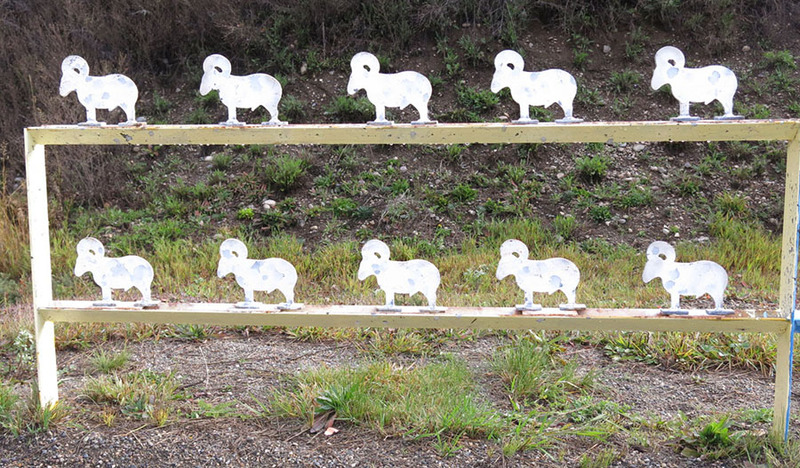 The targets consist of steel plate silhouettes of chickens, pigs, turkeys, and rams at the respective distances of 40, 60, 77, and 100 meters. 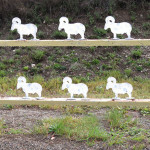 Ten silhouettes of each animal are placed up on two steel rails in two banks of five. 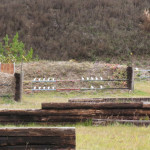 Each shooter is given 2 ½ minutes to knock the five animals from their perches (1 shot per target from a standing position). 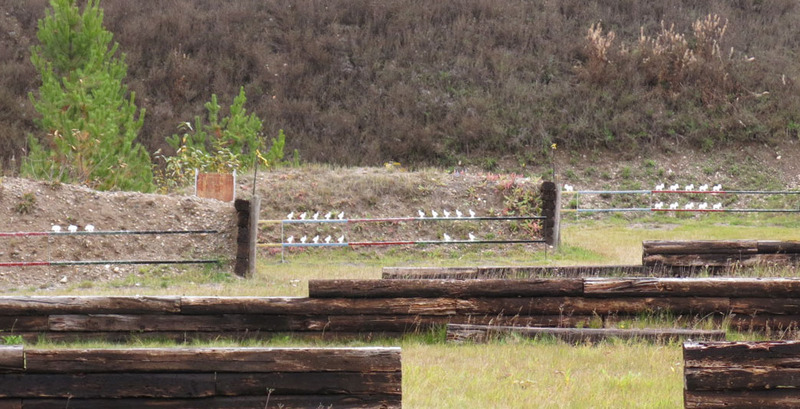 Each animal knocked down counts for 1 point, for a possible maximum of 40 points in a match. 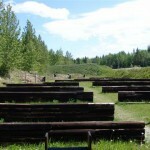 There are five different classifications of shooters, and each shooter only competes with others in their classification. 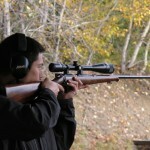 This makes it easier for a beginner shooter to come out and have some fun while still managing to be competitive. 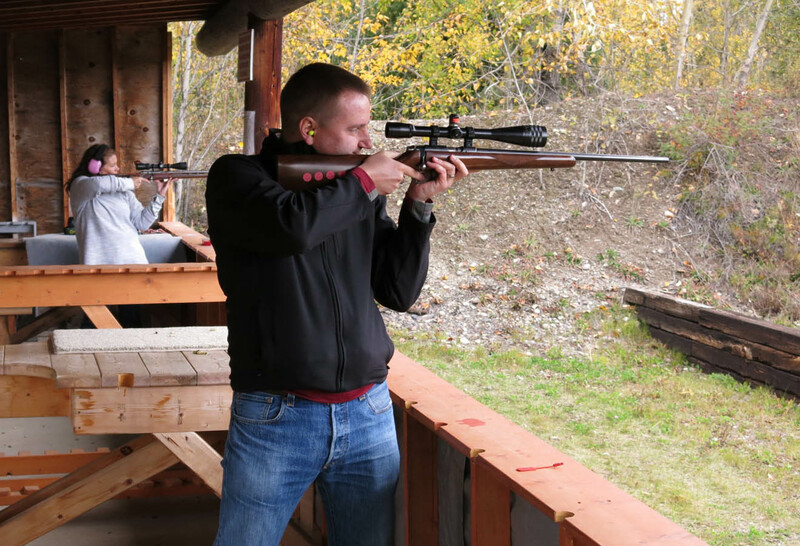 Silhouette rifle is a great sport for shooters who enjoy instant gratification, and for competitors and spectators alike this is a great sport to be a part of. 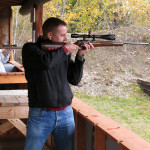 The PG Rod and Gun Club organizes a competitive match every month during the summer, and local shooters also participate in other matches around the northern region, the BC Provincials, and Canadian National Silhouette Championships.